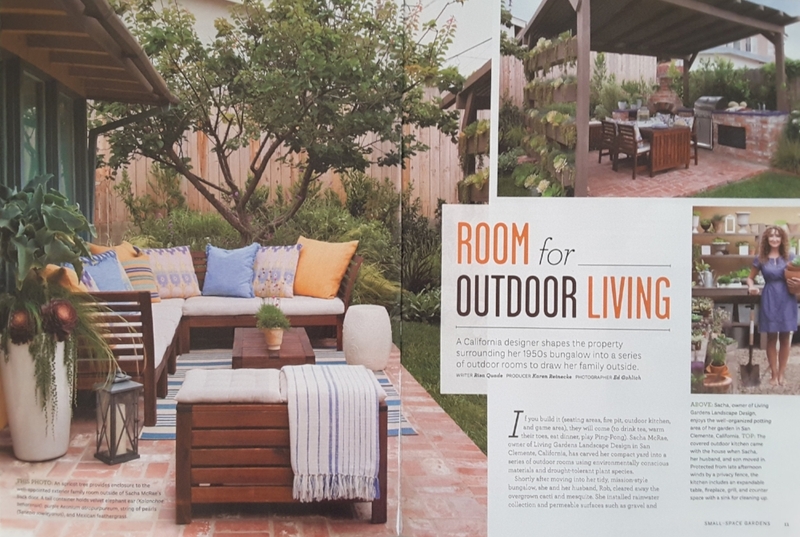 Our Beach Contemporary design is featured in this months 'Small Space Gardens' magazine. Out now! Thanks Ed Gohlich for usch great photos!